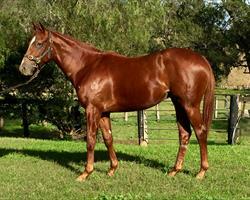 At Murrulla Stud we pride ourselves on the quality of our drafts to the major bloodstock sales in the country. 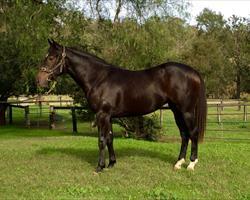 Below are some of the lots we have presented. 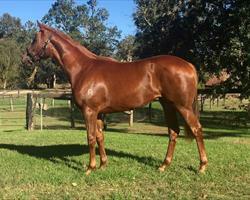 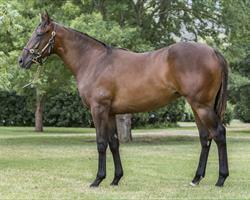 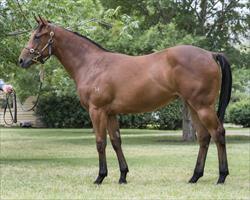 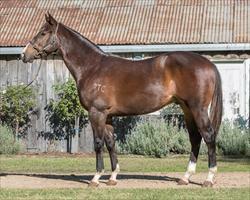 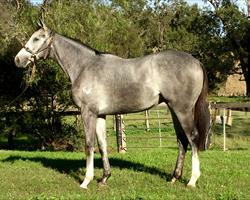 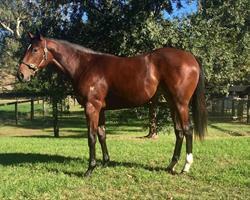 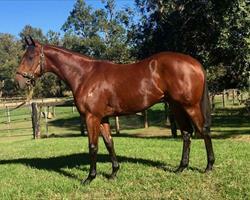 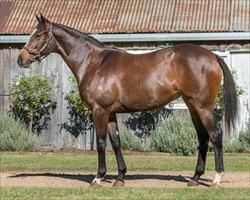 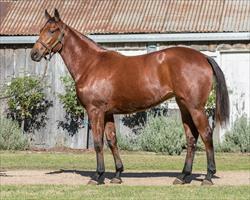 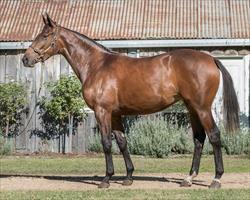 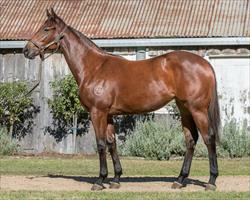 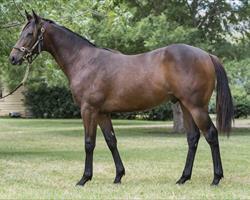 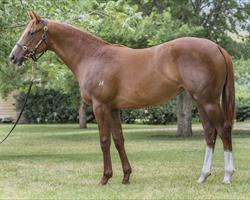 Sold at the 2014 Inglis Ready 2 Race sale for $155,000. 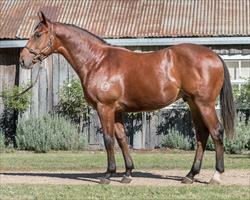 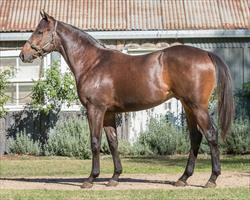 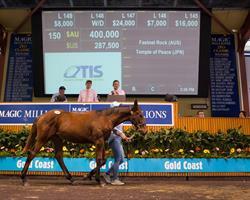 Sold at the 2012 MM Gold Coast Yearling Sale for $425,000. 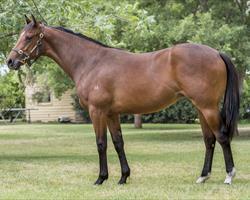 Sold at the 2014 MM Gold Coast Yearling Sale for $300,000, bought by Graham and Linda Huddy. 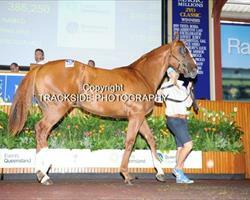 Sold at the 2013 Inglis Ready 2 Race sale for $130,000. 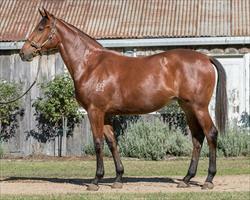 Sold at the 2014 MM Gold Coast Yearling Sale for $100,000, bought by Tony Mcevoy.